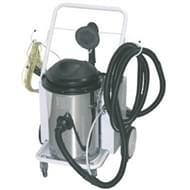 The mobile units of the WORKY range differ according to application and performance: the DMOB2 product is the most simple portable system but at the same time it is ensures a professional level of use for extracting and filtering the dust caused by sanding bodywork. Its rounded shape and 2 powerful motors make it an easy to handle and high performance product. On the other hand, if extraction occurs in the ATEX areas or potentially explosive dust has to be extracted, the DMOB1EX solution is the cheapest and simplest solution. When things get tough, the DT3M comes into its own, a turbine with a filter and automatic cleaning for mobile but heavy-duty applications like industrial vehicles, trains, or buses. Carriage-mounted system for extracting sanding dust of 1 of 2 sanding tools. 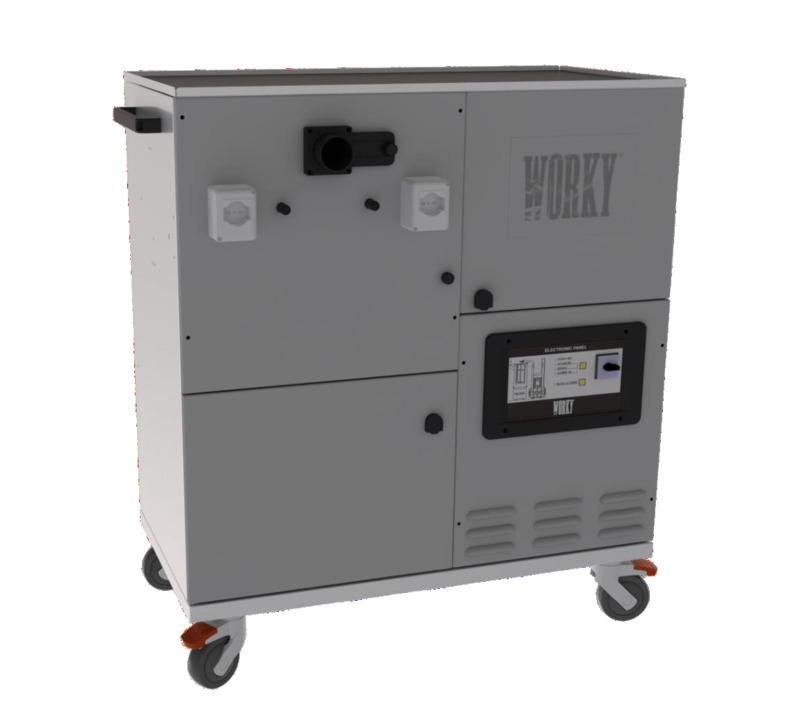 Equipped with two 1000W electric motors, bag filter and automatic start of the tool. 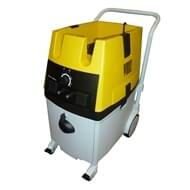 Carriage-mounted system for extracting sanding dust in ATEX environments or for aluminium, carbon or magnesium dust. Operates with Venturi system. 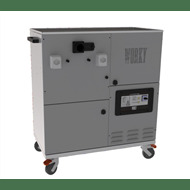 Mobile turbine with side channels for extraction and filtering of sanding dust in industrial environments or where other services are required.